Watts Steam Store’s range of commercial floor cleaning equipment and accessories are designed with our customers' needs in mind. From industrial floor scrubbers and polishers, industrial shop vacs, walk behind floor scrubbers and more Kärcher products provide superb cleaning performance, save time and resources, and are intuitive to operate. Commercial vacuum cleaners offer optimal solutions for industry, trade, automotive, contract cleaners and trades. Karcher vacuums impress with their high quality, durability, innovative filter technology and extraordinary operating comfort. Watts Steam Store line of commercial floor machines are built to endure the rigorous demand of commercial cleaning with rugged construction and durable time-tested components. Kärcher's brand floor machines can be used for polishing, scrubbing and floor stripping floors.. 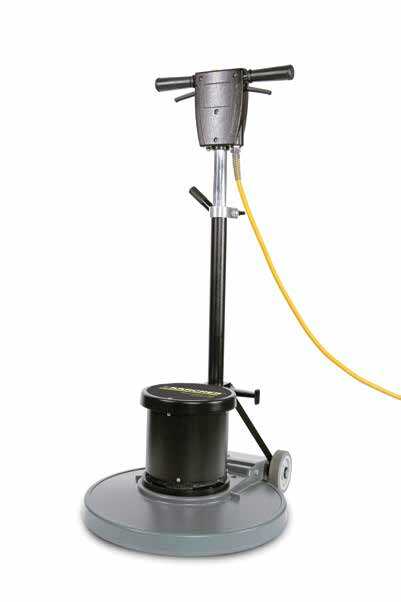 These diverse floor machines can be used with both pads and brushes and also stone care pads, providing restoration of marble, granite and terrazzo floor finishes. Commercial grade wet/dry vacuum cleaners is the result of decades of experience. 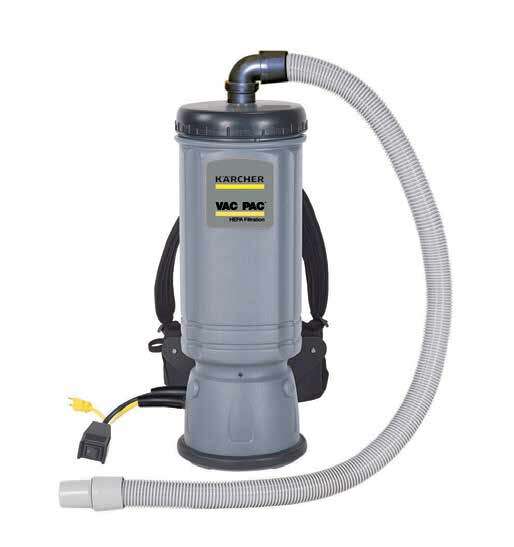 Whether you’re a contractor, contract cleaners or auto detailers – Watts Steam Store has the perfect wet and dry vacuum cleaner for your application. Industrial floor scrubbers and sweepers are the perfect tool for your floor maintenance program. Not only do they increase worker productivity, our quick-cleaning floor machines allow for lower labor costs, they help reduce the number of slip and fall hazards, and they make your floor surfaces looking pristine and clean. With our wide assortment of compact to mid-size walk-behind or ride-on floor scrubbers & sweepers, we are sure to find the right tool for your job.